— Craig Moffett, Founding Partner at MoffettNathanson, to Axios' Kim Hart on C-Span. The top six cable companies lost about 660,000 video subscribers in 2017 — compared to a loss of about 275,000 subscribers in 2016. (Those six are Comcast, Charter, Altice, Mediacom, and Cable ONE). And even though satellite operators have successfully converted more pay-TV subscribers to digital streaming TV subscribers, they are struggling to make the same kind of profits with cheaper digital bundles as cable companies can with lucrative broadband packages. While Dish-owned Sling TV and AT&T-owned DirectTV Now added 1,599,000 skinny bundle subscribers last year, the top cable companies — namely Comcast and Charter — collectively added 2.7 million broadband subscribers in 2017 — 83% of the net additions for the top cable companies in 2016. The bigger picture: Beyond pay-TV, many satellite companies provide broadband services, particularly in remote areas where fiber-based broadband is too expensive to install. Yes, but: Compared to fixed and terrestrial wireless broadband, satellite services have high "latency" — meaning it takes the connection a while to make the round trip between a geostational satellite and a ground station to relay the signal to consumers — resulting in a connection lag. While delays are often only a matter of milliseconds, that can feel more like several seconds or even minutes —i.e., an eternity — for today’s consumers with instant-connection expectations. That lag is highly disruptive for streaming video that relies on a continuous, robust connection. Weaker internet businesses also affect satellite companies' abilities to tap into other markets. Internet of things: Slower and weaker internet connections limit the use of highly interactive, real-time applications. With the average household now owning roughly 13 internet-connected devices, slower internet isn't just a media problem, but a lifestyle problem for consumers and productivity problem for businesses. Content delivery: Traditional, earth-bound fiber networks still have the clear advantage when it comes to reliable delivery of rich content. This is particularly true in densely populated urban areas —where the bulk of viewers that media companies want to reach are located. What's next? 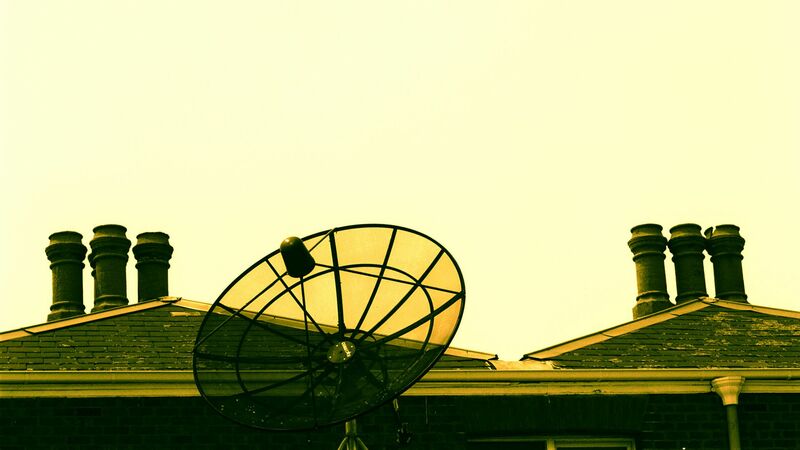 Some satellite companies are looking to add-on services, like more DVR capabilities and additional local services, to help increase the margins of their skinny bundle services. There is also a push to improve satellite internet latency issues by adding a number of “low-earth” and "medium earth" orbit systems worldwide to reduce the signal’s travel time. SpaceX, for example, is interested in getting into this business with a low-orbit satellite constellation called Starlink, as are companies like OneWeb and Telesat.